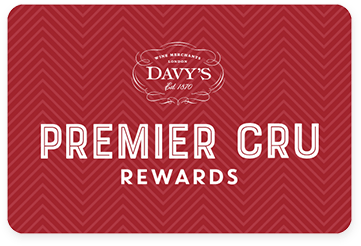 Premier Cru Rewards - Purchase this today and earn 119.7 points to redeem for free wine and gifts. Located in Tupungato, Mendoza, one of the highest regions in Argentina, Finca Sophenia is recognised as one of the top wineries in Argentina. The estate was founded by Roberto Luka in 1997 and is named after his daughters, Sophia and Eugenia. The Synthesis’ range is sourced for the best vineyards of the Finca. Aged in 100% new French oak barrels for 18 months and another 9 months in bottle before release. Intense aromas of ripe red and black fruits with spicy and mineral notes and hints of black pepper, eucalyptus and tobacco. Deep and concentrated on the palate with mature and voluminous tannins. A great example of premium New World wine.